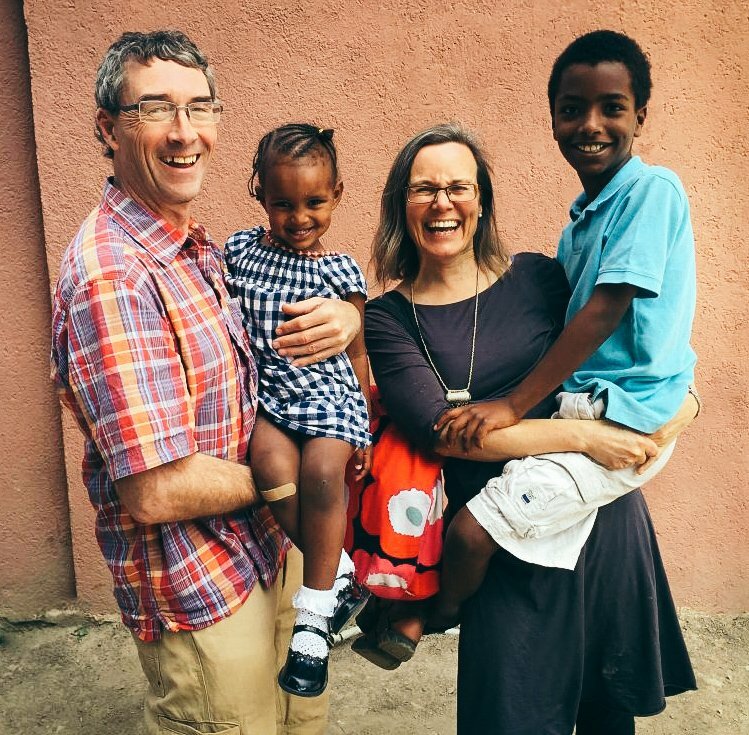 Welcome to the first installment of our Farmer Feature series! 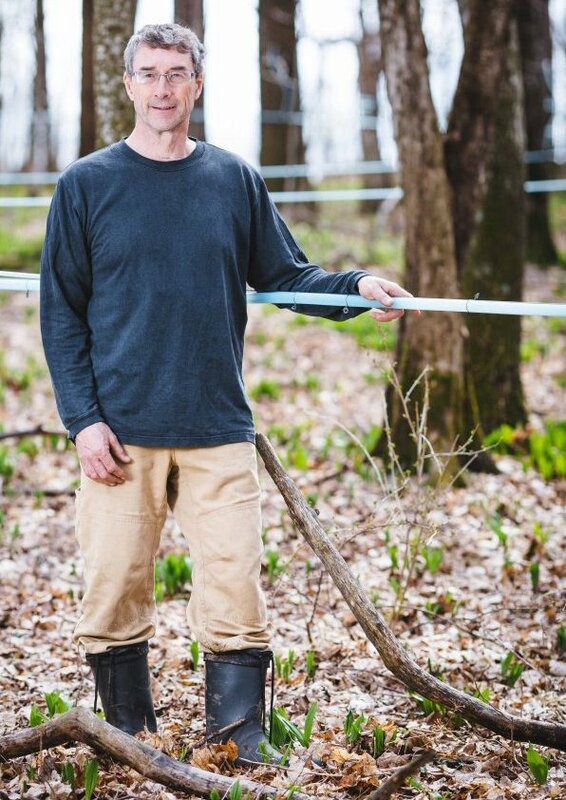 Every other week, we will be introducing you to one of our maple farmers. We are starting off with one of our founders: Cecil Wright. 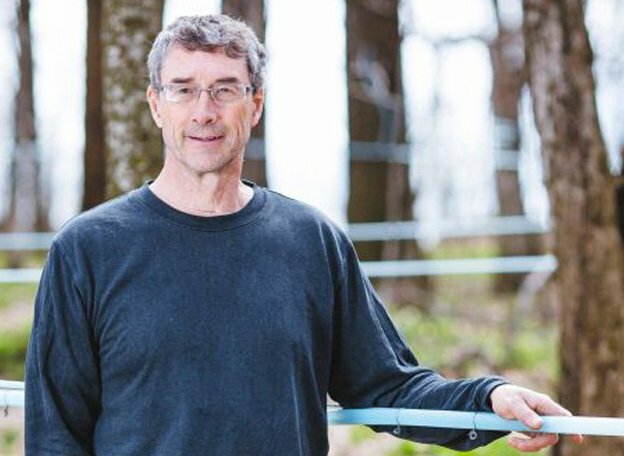 He sat down with us earlier this week to answer a few questions about what inspired him to get started in maple syrup production. He weighed in on the Amber & Rich vs. Dark & Robust debate, and shared his favorite maple syrup recipe with us! Check it out below, then check back again in two weeks for our next installment. Tell us about yourself and your sugarbush. I live in Viroqua, WI in a passive solar home (no furnace!) with my family; Sonya my wife, Addisu my son, and Lina my daughter. I am currently helping to build a new soccer field for the soccer players in our community. It is the first soccer field to built in our county. Now that school is out, our family will travel a lot this summer to Milwaukee, Madeline Island, Minneapolis, Okoboji, Iowa, Boulder Co., the Grand Tetons, and Portland,Oregon. My sugarbush is located in between Cashton, WI and Westby, WI out on Rognstad Ridge. We have 40 acres of sugar maples that are anywhere between 50 and 150 years old. I love being in my woods when the snow is knee deep. I grew up in North East Ohio where lots of maple syrup is produced. So, I have been familiar with maple sugaring all my life. 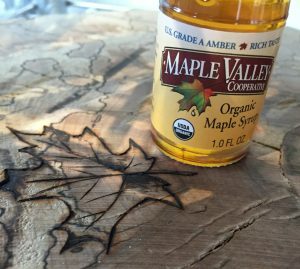 When I was living in Columbus, Ohio during the 1980’s, I was visiting a natural food store that could not get maple syrup on a regular basis. I said to them, “I can get you all the syrup you need”. That was when Dan Churchill and Bruce Peterson joined me to help sell maple syrup across the country. We ran that business for several years together and then the business moved to Wisconsin. I moved there in 1997 and bought my own maple forest so we could supply our business. So, I have been making maple syrup for 18 years. During January when we are just starting to repair and fix lines. The woods are usually covered deep with snow and the owls hoot during the daytime. Organic is a philosophy and lifestyle choice that honors the natural world. I got into organic farming because during high school and college I did forestry work where I sprayed 24D and 245T on trees to kill them so other trees could live. Then, the news came out after the Vietnam War that soldiers were getting cancer and becoming very sick from a substance that was used as forest defoliator called Agent Orange. Agent Orange is made up of 24D and 245T. I knew then that I had to take care of myself and our earth if I was going to be healthy. Make a crust to your liking. Which do you prefer, Dark or Amber?